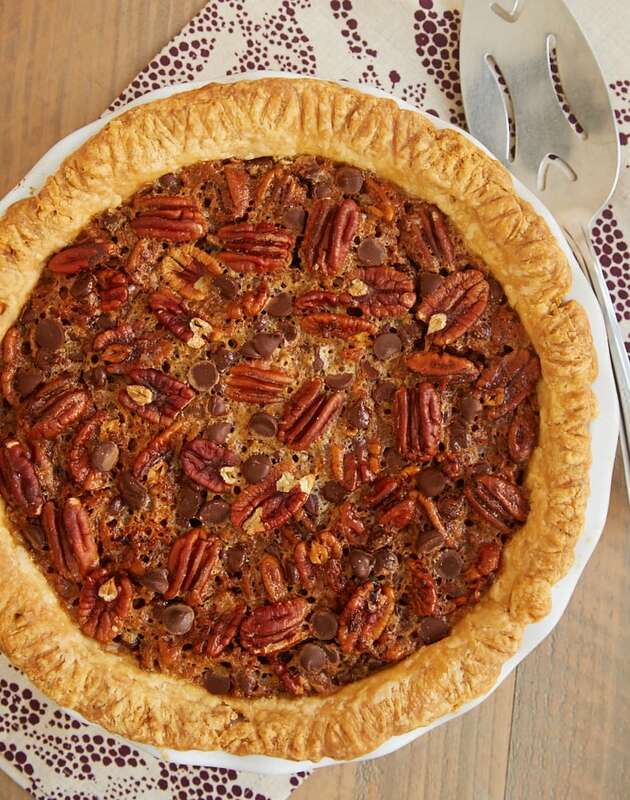 Pecan pie is one of my all-time favorite desserts. 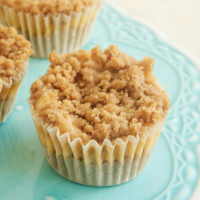 It’s on my list of desserts that I can never seem to resist. 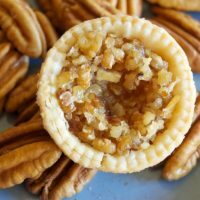 I just love all that gooey filling and those crunchy pecans. 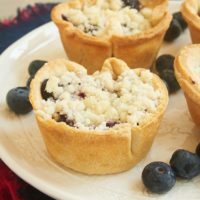 I love it year-round, but I especially seem to crave it in the fall and during the holiday season. Of course, I’m a recipe tinkerer, so I can’t resist changing things up a bit. 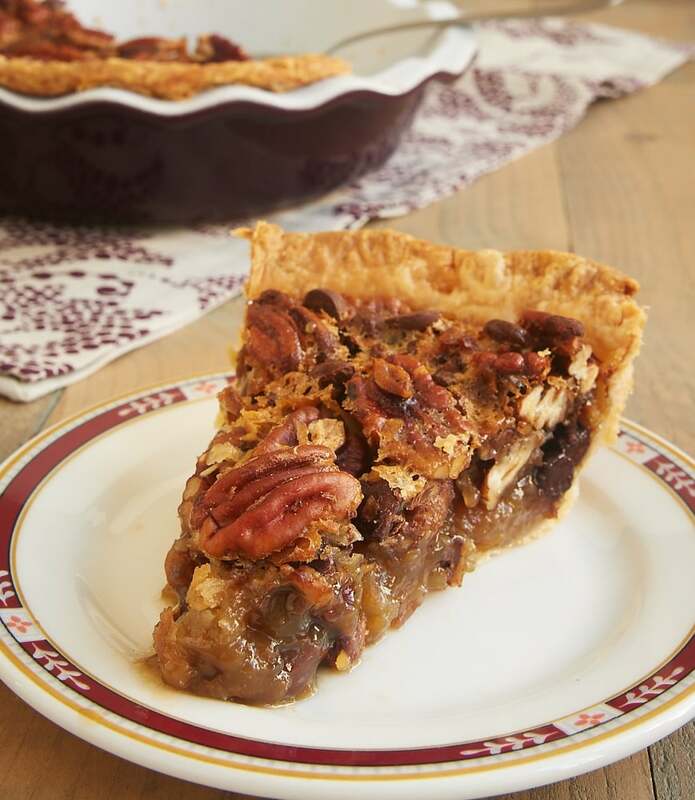 This pie is a variation of the same classic pecan pie I’ve been making for years. For a little something different, I decided to add a little coconut and chocolate. And that, my friends, was a very good decision. 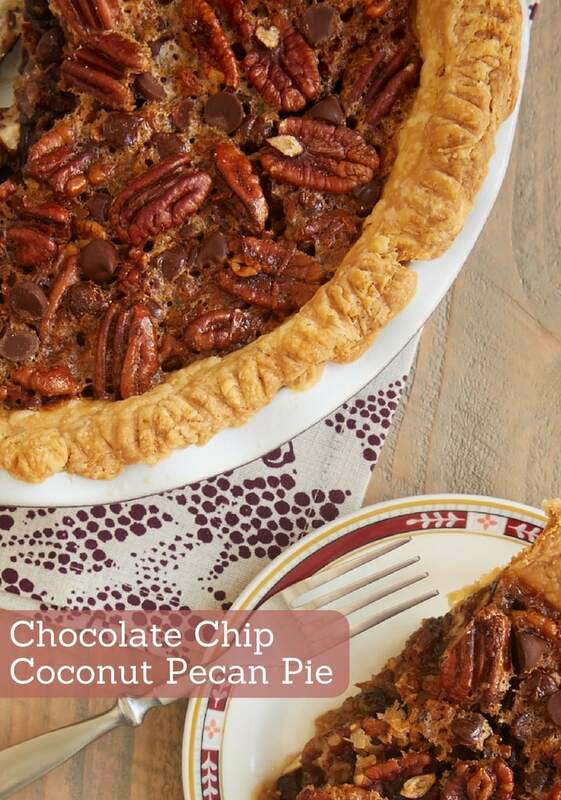 Pecan pie has such amazing flavor in its traditional form, but there’s so much more flavor from the added chocolate and toasted coconut. More flavor than I would have expected, really. The components all complement each other in such a way that makes the finished pie greater than the sum of their parts. Toasting the coconut is theoretically optional, but I highly recommend it for the great flavor it adds. It only takes a few minutes of effort and a little bit of oven time. If you’re not already a pro at toasting coconut, be sure to see the note in the recipe for directions. Just remember to keep a close eye on the toasting process, as the coconut can go from toasted to burned fairly quickly. 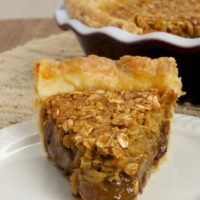 If you, too, love pecan pie but are looking for something just a bit different, give this pie a try. It has all the gooey, nutty deliciousness of the classic, but it just takes things a bit further with sweet, toasty coconut and rich chocolate chips. 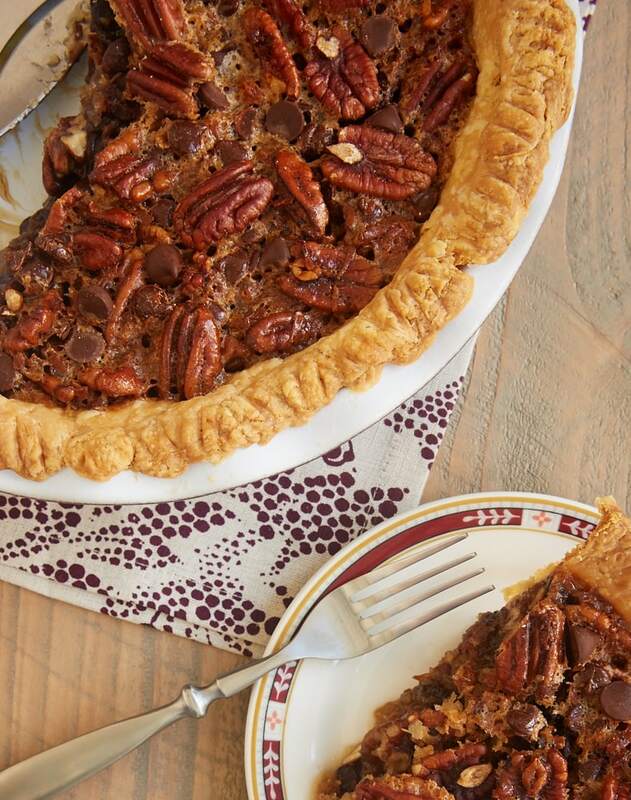 It may well become your new favorite take on pecan pie! 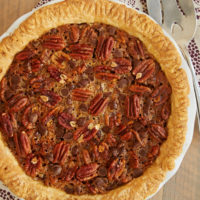 Classic pecan pie gets even better and more flavorful in this Chocolate Chip Coconut Pecan Pie! Shape the dough into a disc. Wrap the dough tightly in plastic wrap. Refrigerate for at least 2 hours. Transfer the dough to a 9-inch round pie pan. Trim and crimp the edges of the crust as desired. Place the pie pan in the refrigerator while you make the filling. Place the eggs in a large mixing bowl. Beat lightly. Add the butter, sugar, brown sugar, corn syrup, vanilla, and salt. Stir until combined. Stir in the pecans, coconut, and chocolate chips. Transfer the filling to the crust. Place the pie plate on a lined, rimmed baking sheet to catch any spills. Bake 50 to 60 minutes, or until the crust has browned and the filling is set. 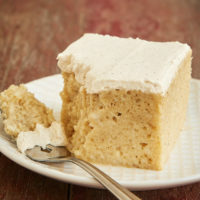 *To toast the coconut, spread it in a single layer on a rimmed baking sheet. Bake in a 350°F oven for 10 to 15 minutes, stirring occasionally, until the coconut is toasted. Hi, Judy. Pies with eggs in them freeze okay, but not great. These seem like good rules for freezing pie: The Best Ways to Store Pie. 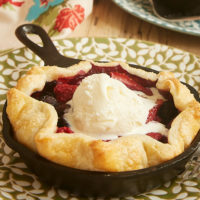 I LOVE how gooey this pie looks!!! and the addition of choc chips and coconut is genius! I don’t see anywhere on this recipe what temperature to bake this pie. Could you advise if it’s 350 or 375? Oops! It’s 350. I’ve updated the recipe. Thanks for pointing that out! Hi, Tara. You won’t need to blind bake the crust. That’s usually done for pies that either don’t have a baked filling or don’t bake long enough to fully bake the crust. Anyone else end up with way to much pie filling? There’s about a cup or more left after I filled a traditional 9 inch pie crust. It’s not enough to make another pie so it just all went to waste. If I would have knows it would make this much I would have bought a deep dish pie crust. I also followed the directions to a T. If anyone reads this, I would definitely suggest buying a deep dish pie crust if you don’t plan to make your own. Hi, Lesa. I bake this as written in a standard 9-inch pie pan. I usually avoid pans with pronounced angles to the sides, as that often takes away volume. Also, if you used a store-bought pie crust already in the pan, those usually have a smaller volume capacity.